A free gift with purchase is a good deal, so I’m bubbling the offer up from last Friday into another post. The deal works with Think Tank or Mindshift (they’re outdoors line). Just add an item that cost more than $50.00 to your shopping cart and you get to pick one of these items for free. Now you can’t say we never gave you anything for free; well, besides our content. The bag shown in the featured image on this post is the Signature 10. 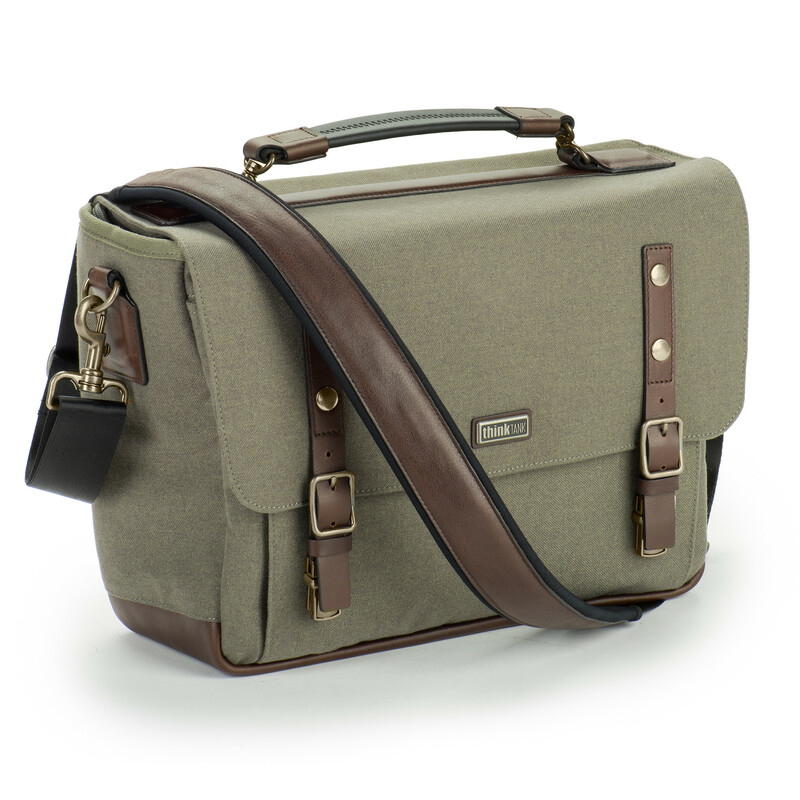 And, part of a series of new bags from Think Tank that are modernized versions of the classic shoulder bag. They’re handsewn with a synthetic material that feels and looks like wool, including full-grain leather bottom and detailing, plus antique finished metal hardware. 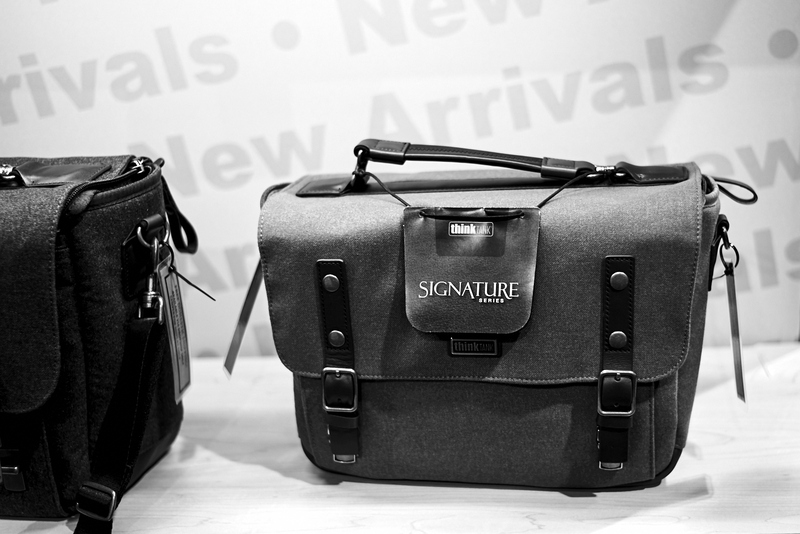 Last week in Vegas, at a photography trade show, I checked out the Signature series and Think Tank isn’t just using fancy lights in their studio, the bags look that good. While I prefer an all-in-one backpack style bag for travel like the Thule Covert, still appreciate the styling and craftsmanship. Like I said about the Airport International, it’s a Tumi for photographers and cyclists. About a week after their release, the Signature line has sold out. If this style of bag is what you’re into, I suggest reserving one today. The 10 costs $249.00.